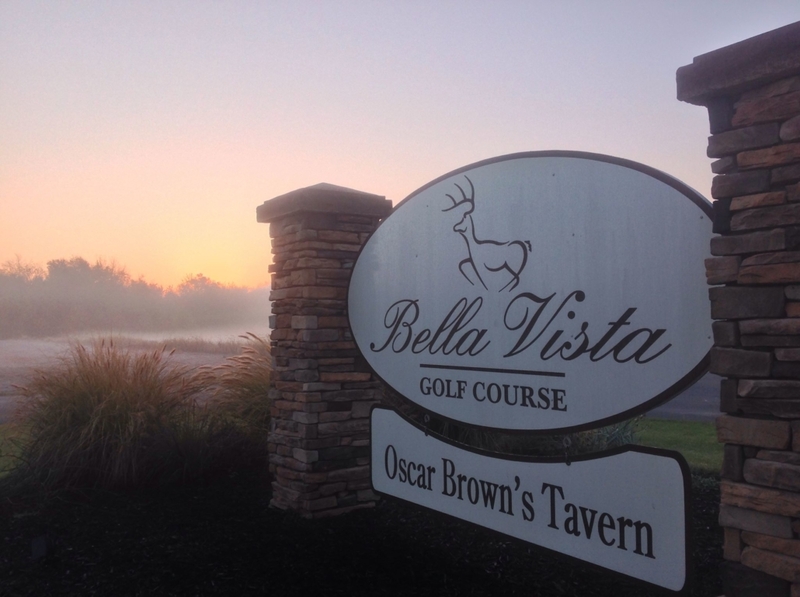 You will enjoy everything here at Bella Vista. 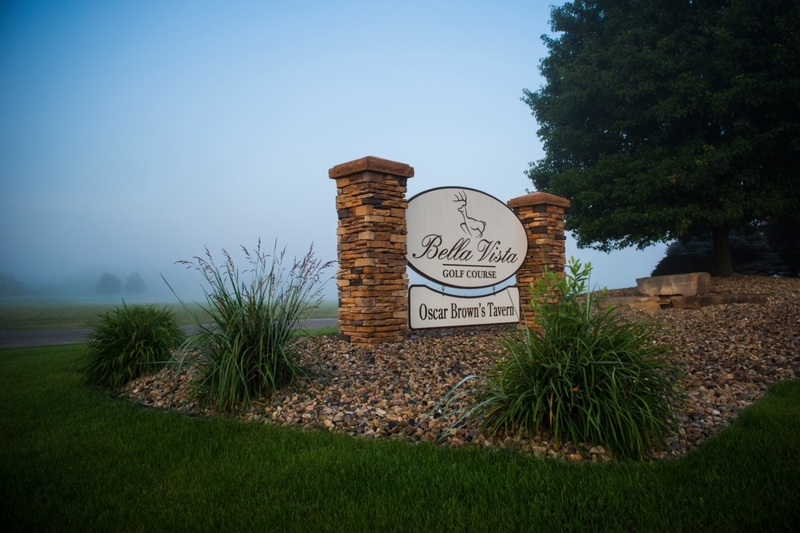 Outstanding golf on our Bent Grass fairways and greens, exceptional dining at Oscar Brown’s Tavern, tour standard practice facilities and the friendliest staff around. Call for details on our “month to month” Student Memberships. 10% discount on food and beverage (excludes alcohol). 10% discount on all Pro-shop merchandise (excludes sale items). 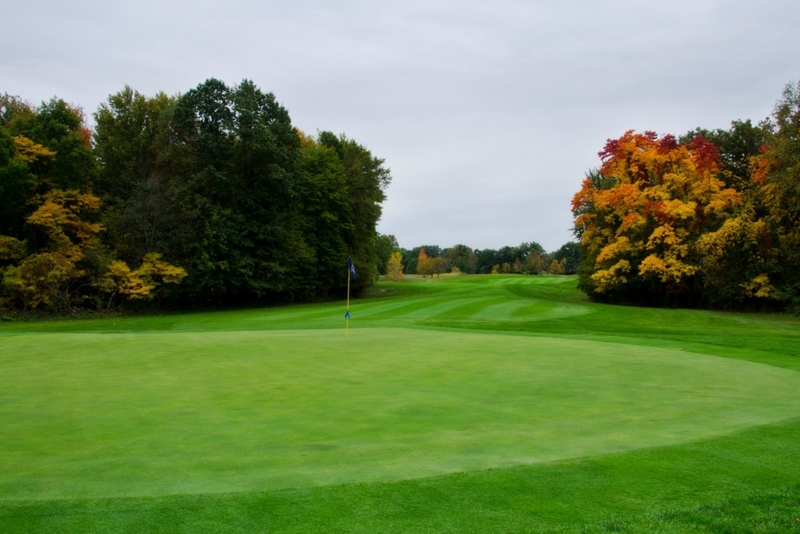 25% discount on any golf outside of membership parameters. 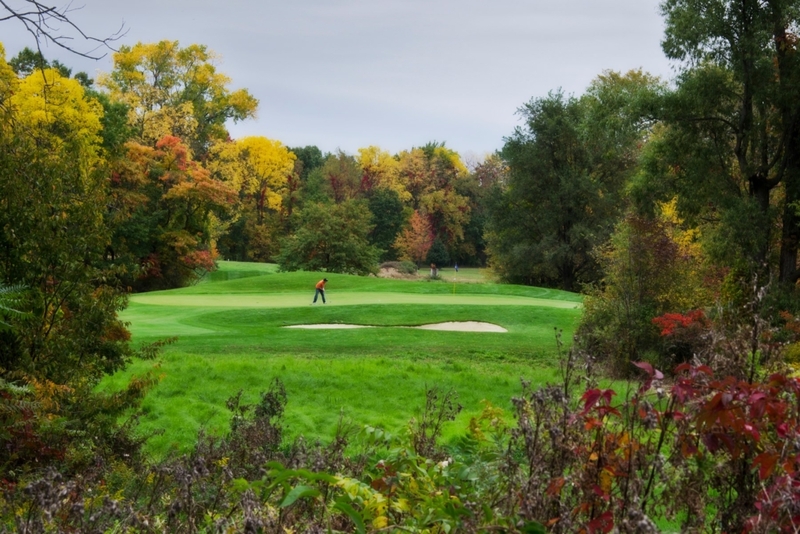 Member guest rounds: Guests must be accompanied by member using free pass. Free passes may not be split into 9 holes (1 visit=1 pass). Maximum number of passes for family membership is 10. Maximum times an individual can be introduced as a guest is 6. Members may not use passes for themselves. Inclusion into Members only events. Please note that this year 2019 we will not be including GAM Membership. *some restrictions to the above membership benefits apply. (Unlimited Golf only Membership & Junior Membership).